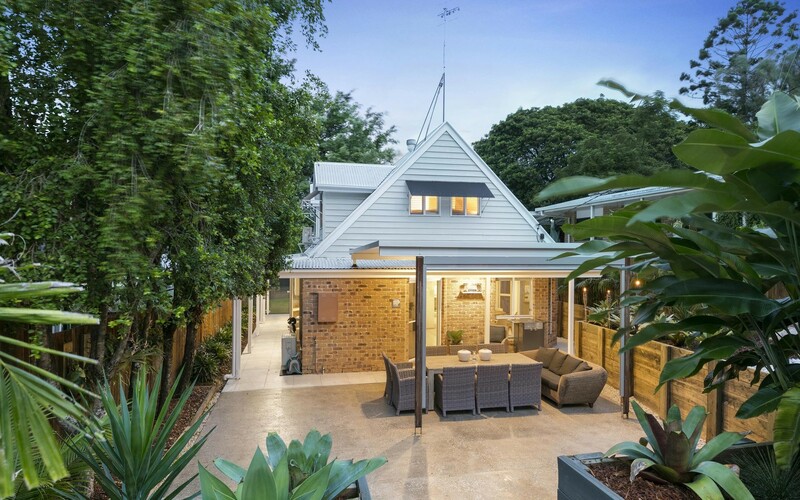 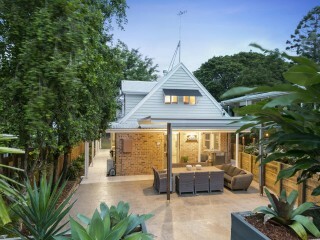 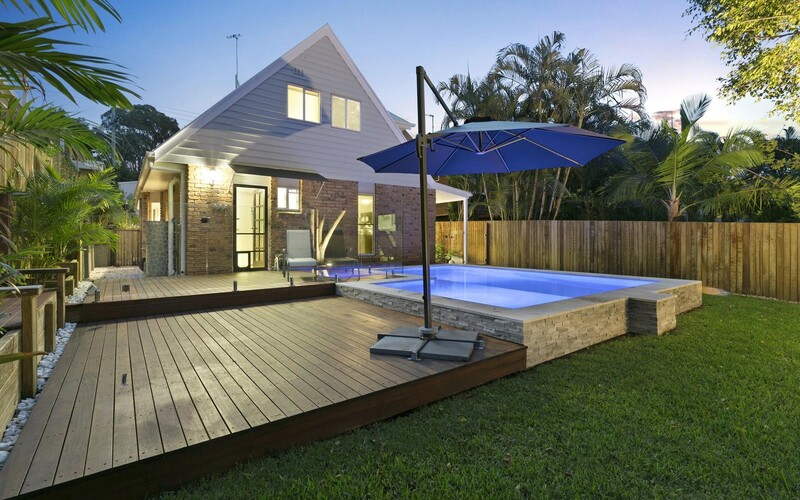 This captivating two-storey home represents peace and tranquillity living at its finest. 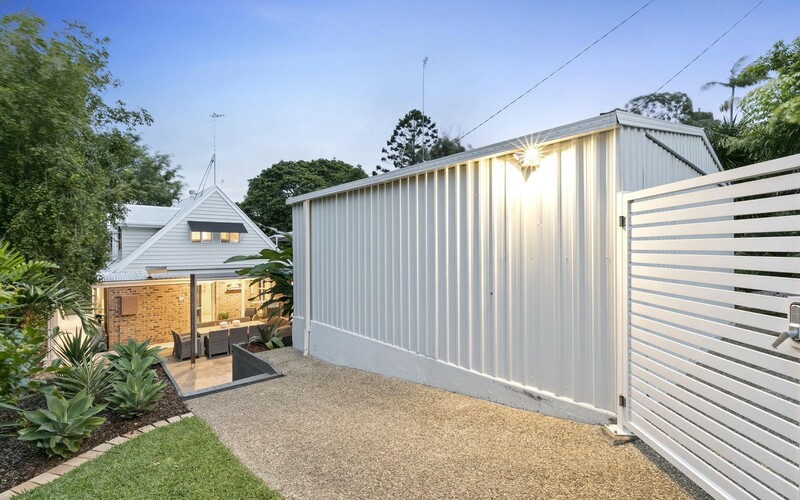 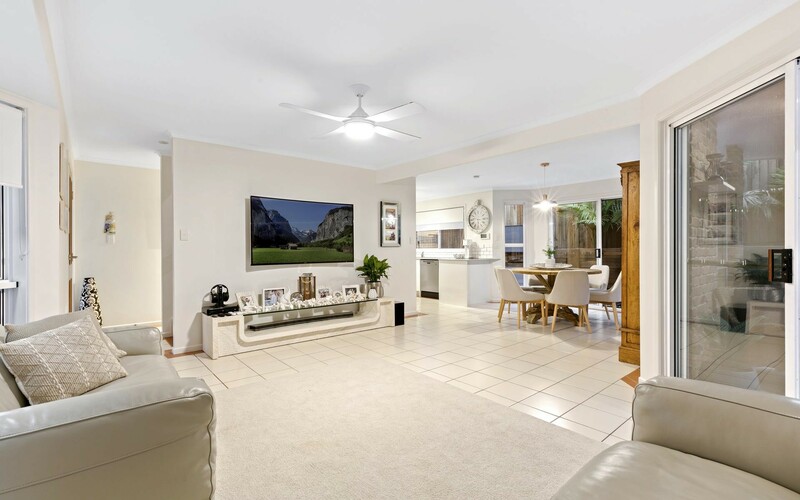 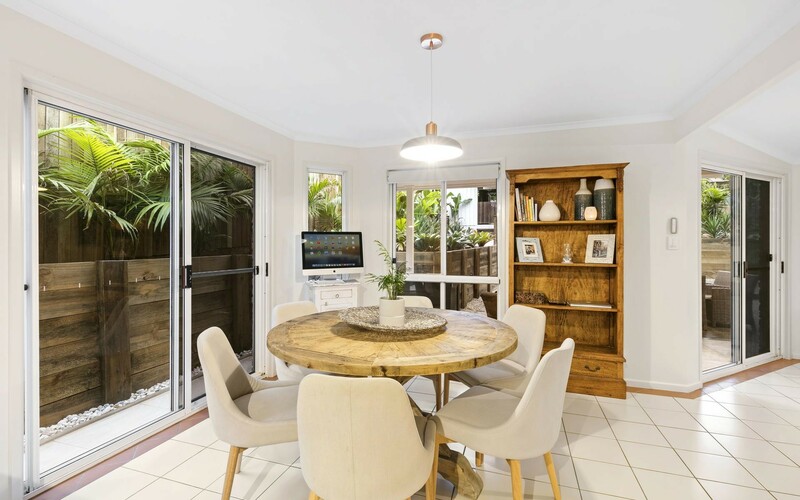 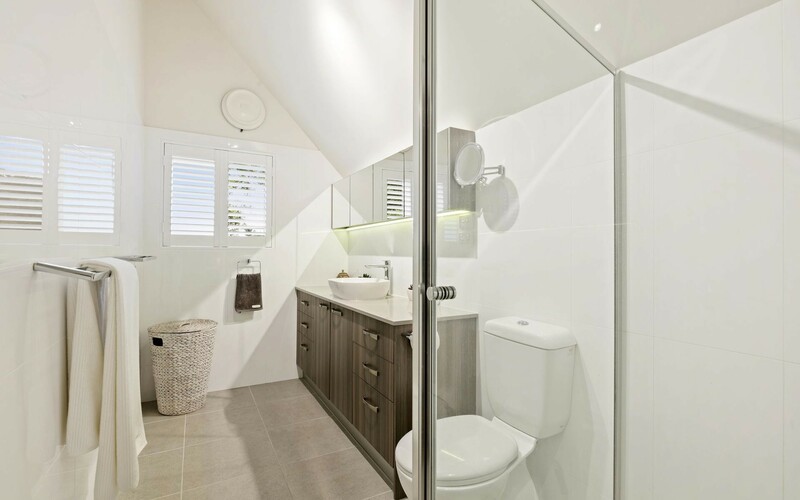 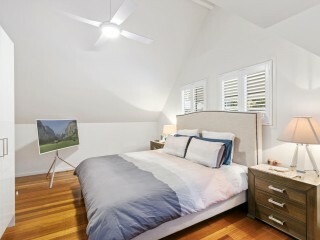 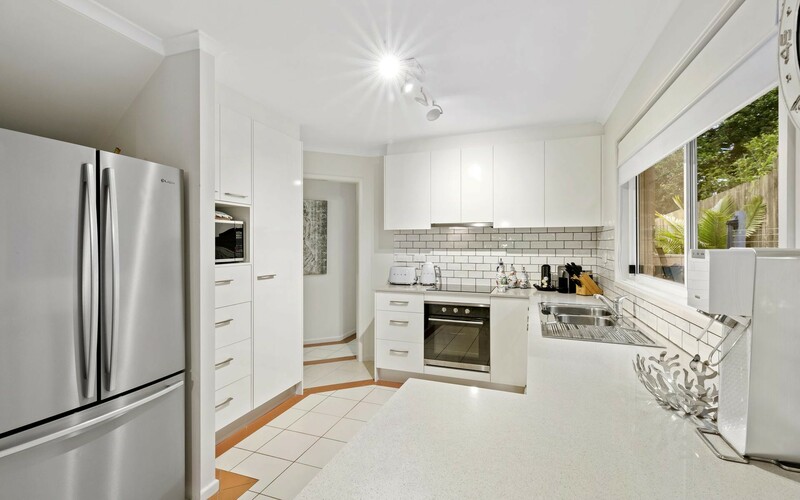 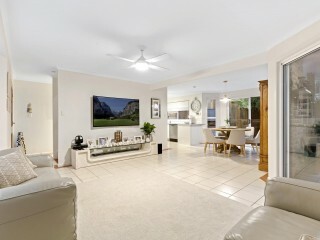 Situated within 'Old Tewantin', this sensitively renovated home and complete transformation of the exterior areas retains its charm with feature pitched ceilings, natural timber flooring and a real homely feel new houses of today cannot replicate. 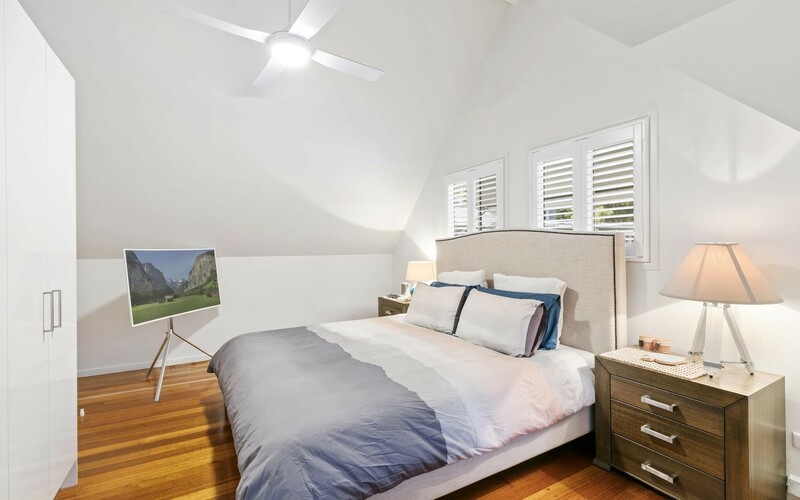 Downstairs features a spacious bedroom with a built in robe, modern granite kitchen, casual meals zone, family living room, laundry and powder room. 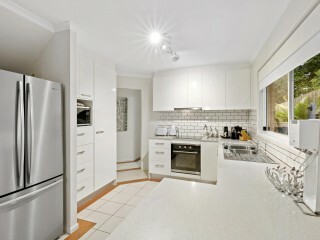 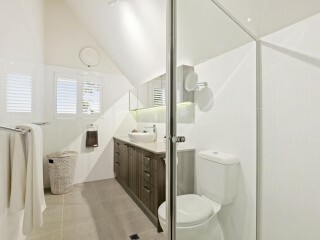 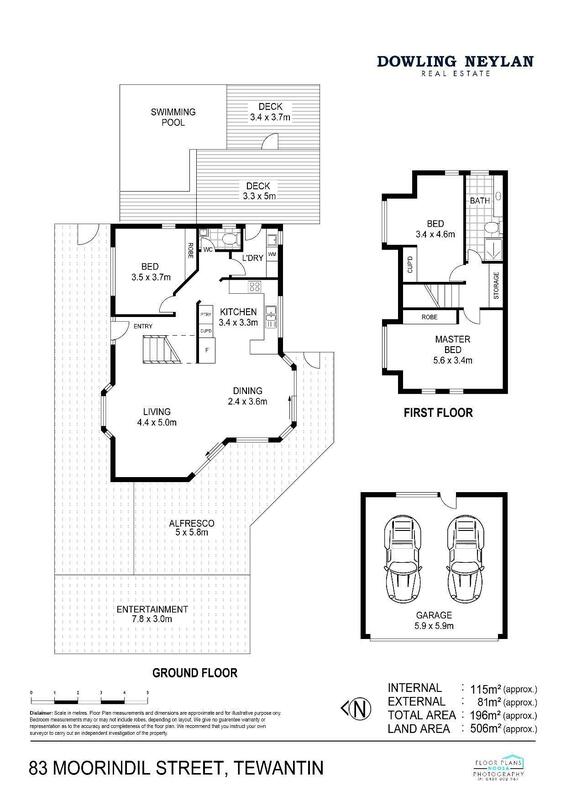 Upstairs is configured with 2 bedrooms (including the master), modernised central bathroom, toilet and storage. 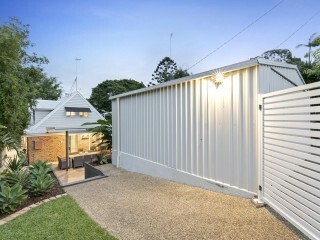 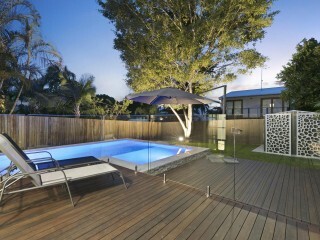 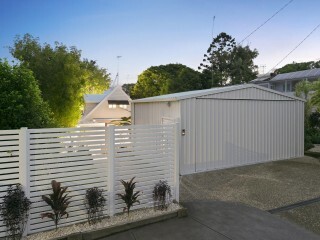 The exterior living zones are impressive and practical for Noosa living. 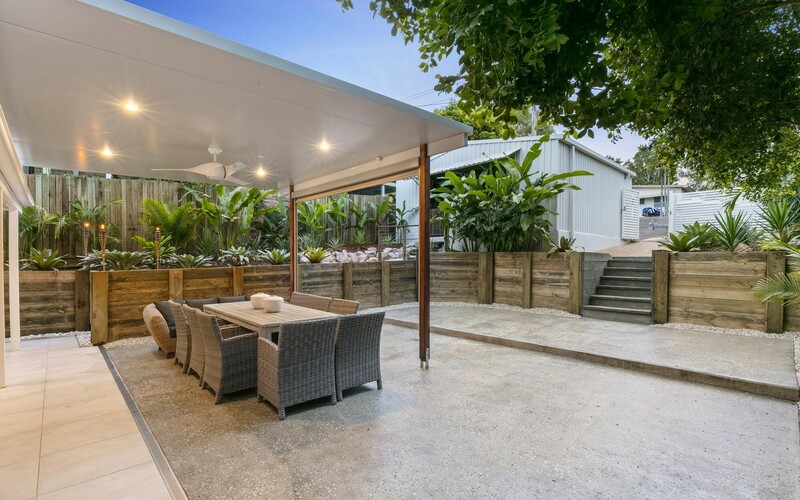 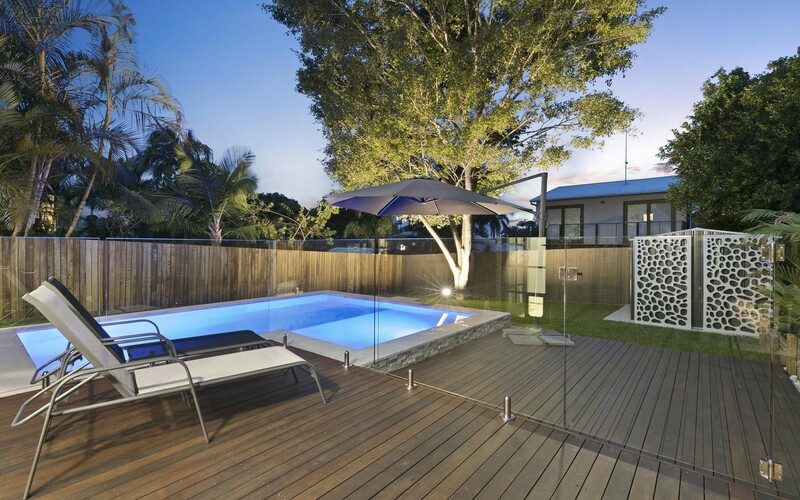 Polished concrete is a real feature of the undercover outdoor entertaining area featuring totally re-landscaped gardens with established plants and extensive work shown around retaining walls and garden beds. 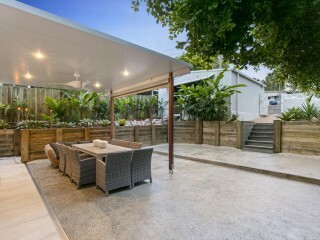 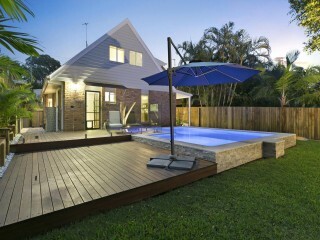 The back garden has its own feel of a tropical oasis, with a custom in-ground pool complimented by timber decking and a spacious lawn area with space for the kids or family pet. 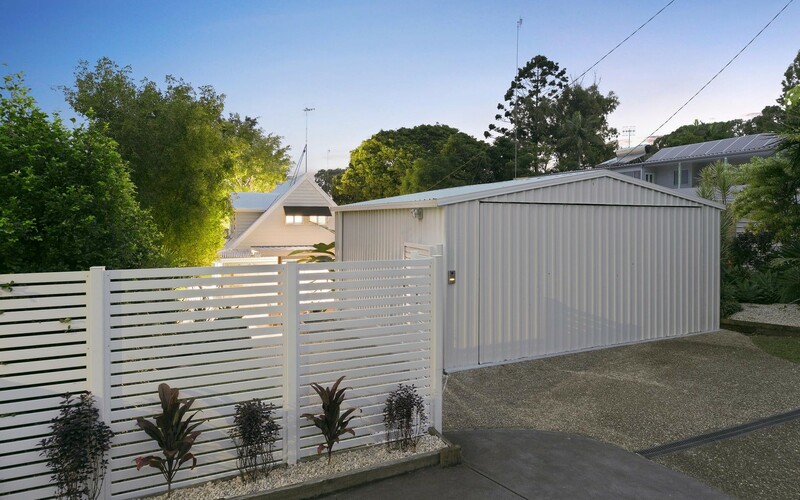 Split system heating & cooling systems throughout, security lights and intercom system, plus a double garage with custom metal shelving completes this impressive and ready to move into home. 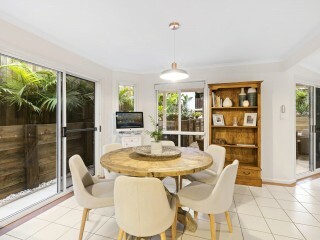 With public transport at your fingertips and just a short stroll to Noosa River and the Main Business Centre of Tewantin where you'll find, shops, cafes, Noosa Marina, schools and parklands.